but you never seem to get started on them? * Are you working harder but can't seem to make any progress? better than a lot of people have.")? while you seem stuck on the side of the road? haven't learned the Magic of Believing. superstars on the stages of the world. yourself. 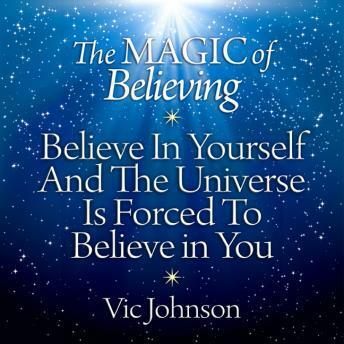 And when you do, the Universe is forced to believe in YOU!